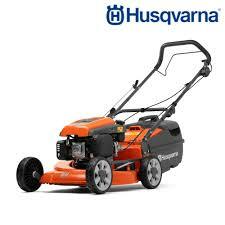 Are you looking for a genuine Cox ride on mower? Then, come on down and take a look! These models have been designed with the harsh Australian environment in mind, so you can rest assured that your investment will be a high quality and long lasting one. 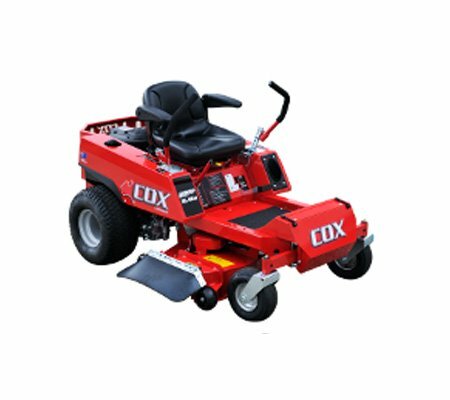 Why should you buy Cox Ride On Mowers with us? 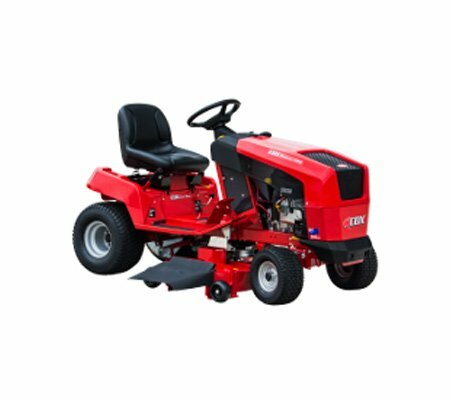 The team behind Cox mowers understands Australia’s tough conditions, which is why their ride on’s are designed and manufactured to meet these demands. Cox Industries is committed to supporting local manufacturers and suppliers, giving our customers peace of mind that they are receiving a quality product. 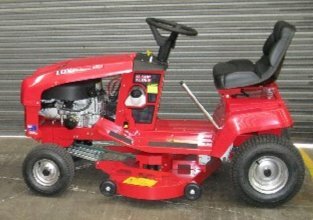 We carry a range of Cox ride on mowers, including tractor style and zero turns, to suit every application. These machines are used extensively in the commercial sphere (such as landscaping and ground maintenance), as well as by homeowners and even farmers. You are sure to find your perfect match. Many of our ride ons have been fitted with industrial strength polypropylene panels, which makes them resistant to rust, scratching and minor dings. 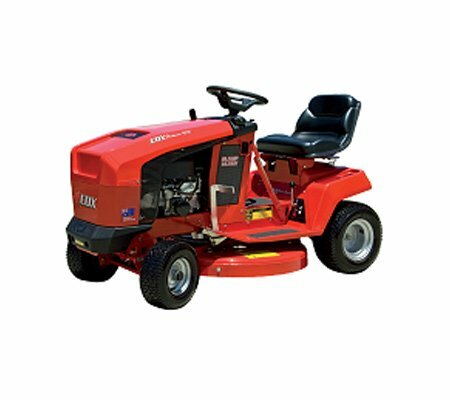 This rugged design ensures that the mower will continue to look its best well into the future, even under tough and demanding use. 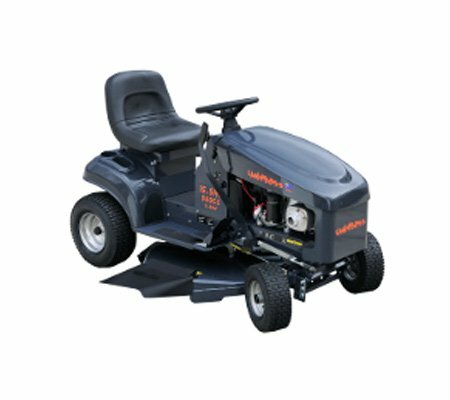 All of these ride on mowers have also been fitted with a comfortable and adjustable seat, which provide you with a clear view of the ground ahead (helping to minimise running into obstacles) and help to lessen the strain imposed on the body when sitting and exposed to vibration for extended periods. 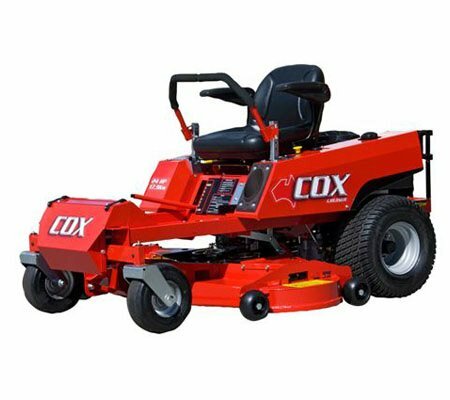 We are able to supply Cox branded ride on mowers to the following areas: Berwick, Cranbourne, Flinders, Frankston, Hastings, Mt Martha, Mornington Peninsula, Rosebud and Somerville.